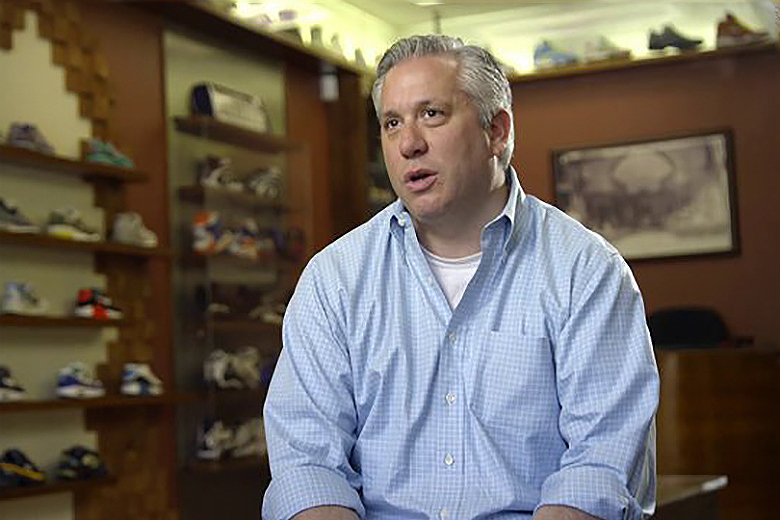 When Michael Packer of Packer shoes speaks passionately about the nostalgia that surrounds heritage-based sneakers, it doesn’t just come from a man with an affinity for such things, but one that was born into it. You see, Michael’s grandfather opened his own shoe store back in 1907, so he’s witnessed an innumerable amount of styles, trends, and brands come and go. It should come as no surprise with Packer having a had a great 2014 delivering one enticing collaboration after another. Pairing with the likes of adidas, New Balance, Reebok, ASICS and Fila to name but a few, each drop received the praise it was due thanks to Packer’s unique color combinations and material choices. What’s more is that Packer’s also one of the men responsible for the revival of the Ewing brand, which also saw a slew of collaborative drops this year. While 2014 is like the most synergetic year ever for the sneaker industry, few did it as properly as Mike Packer.